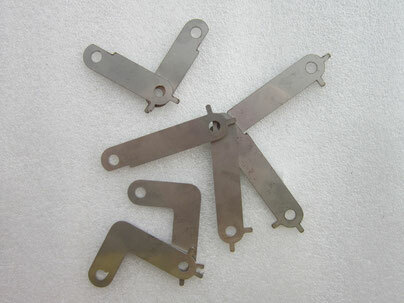 Laser cutting stainless steel for spare parts, metal art work, metal screens etc. 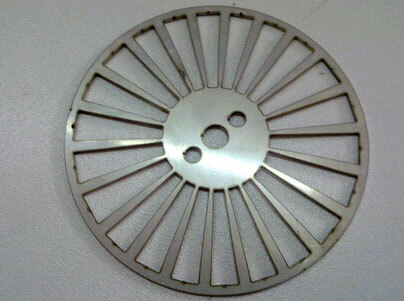 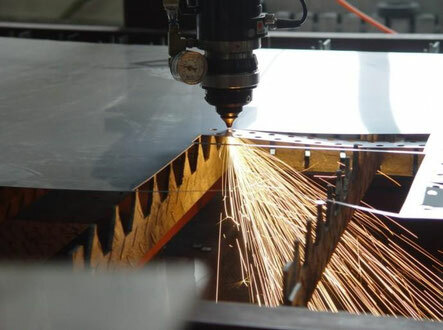 Laser cutting is one suitable of technology for stainless steel profiling. 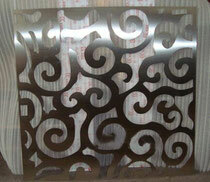 it can produce small holes, precision details and complex outlines on sheets or panels. 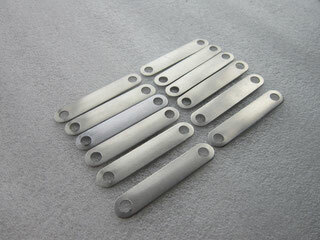 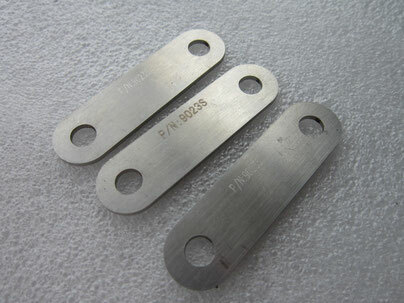 metal sceens, main Alloys: 304/304L; 316/316L; 420,430. 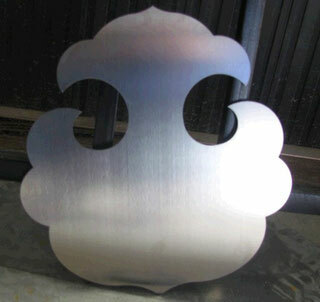 Finishing: Brushed, mirrored, 2B type. 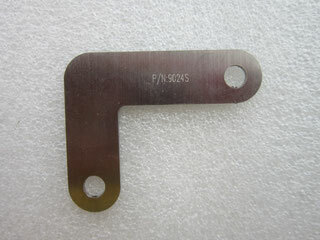 We need customer's drawing in format DXF and DWG (auto cad) for quoting and producing. 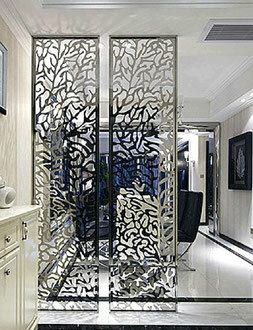 If you just have sketches or electronic files, it is also ok, our designer will confirm all details to draw for you.